You read the title to this post correctly. 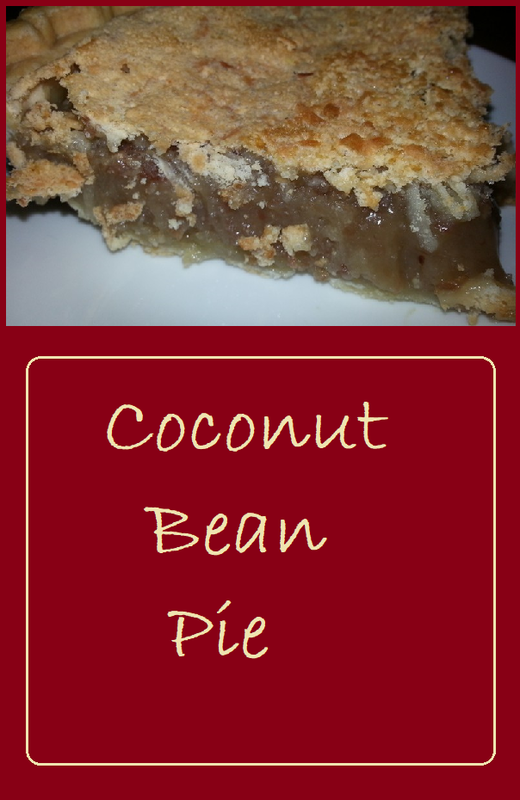 Coconut Bean Pie is not a typo. I did not mean Coconut Cream Pie. This recipe is also made from pinto beans. 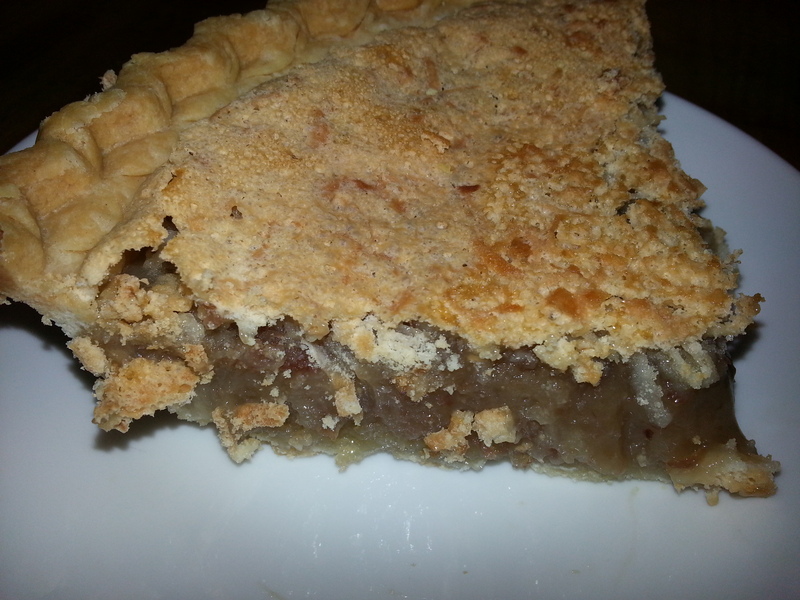 I enjoyed the Pinto Pecan Pie so much that I decided to try another recipe. For this one, we opted to leave out the brown sugar and considered using a different extract such as rum or pineapple, but in the end, we chose to stick with vanilla. 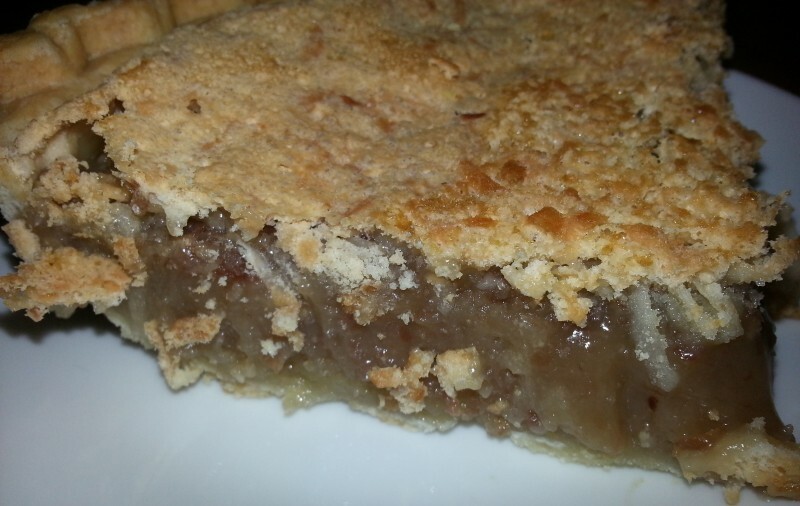 We added shredded coconut in place of the pecans, but this pie might be good with pecans added in addition to the coconut. The result was delicious. No one suspected that there were beans in the pie. This recipe pairs shredded coconut with a sweet bean filling that is reminiscent of a pecan pie. The final result is a delicious pie that your guests will never believe contains beans. Add sugar and butter to bean and mix well. Add eggs, one at a time to bean mixture and mix well. Stir in vanilla and coconut until well incorporated. 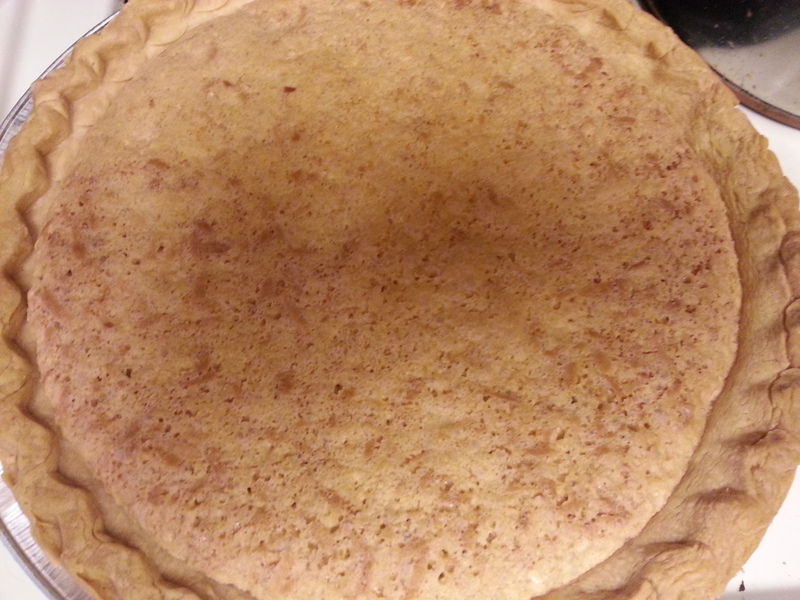 Pour into pie shell and bake at 350 degrees for 50 - 60 minutes until set. Allow to cool for 15-20 minutes before cutting. Serve topped with whipped topping. Looks so good!! 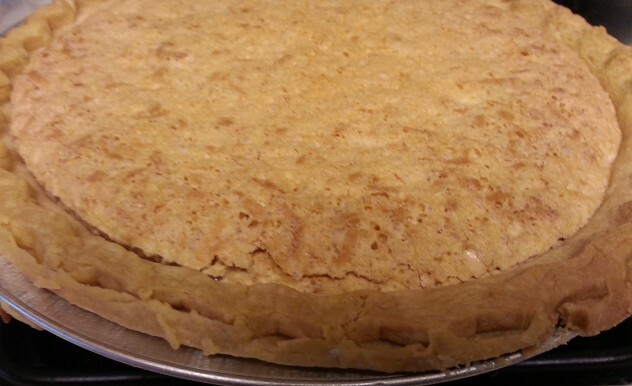 I want to make this coconut bean pie. I’m amazed at the possibilities of the desserts you’ve created with beans. These pies are all so easy, too. We are surprised at how many desserts we have made, too. We have several that we won’t get to this month. There are these bean based donuts and a recipe for ice cream topping. Before I cgise 30 days of beans, I didn’t appreciate the versatility of beans.